From the start of 2016, the backpacks have been the ultimate trend. 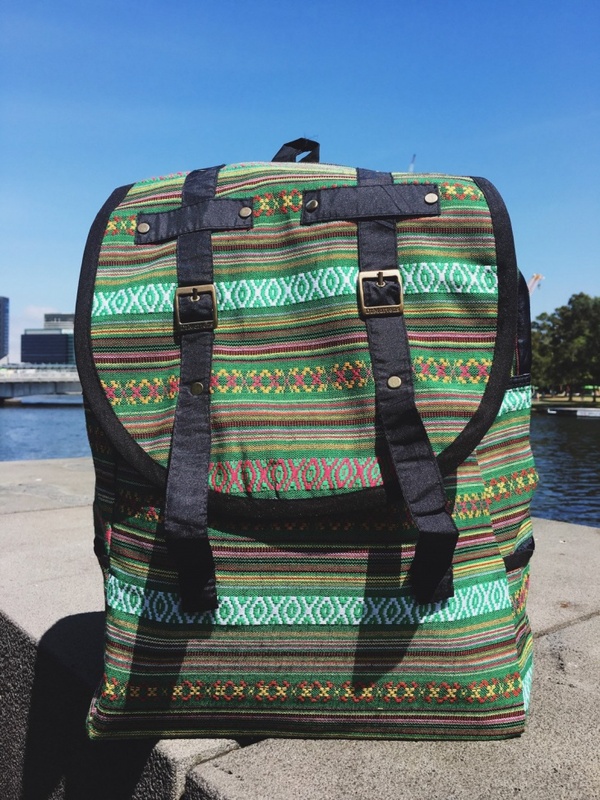 Made from various materials in a multitude of styles and prints, the backpack is owned by millions of women around the world. 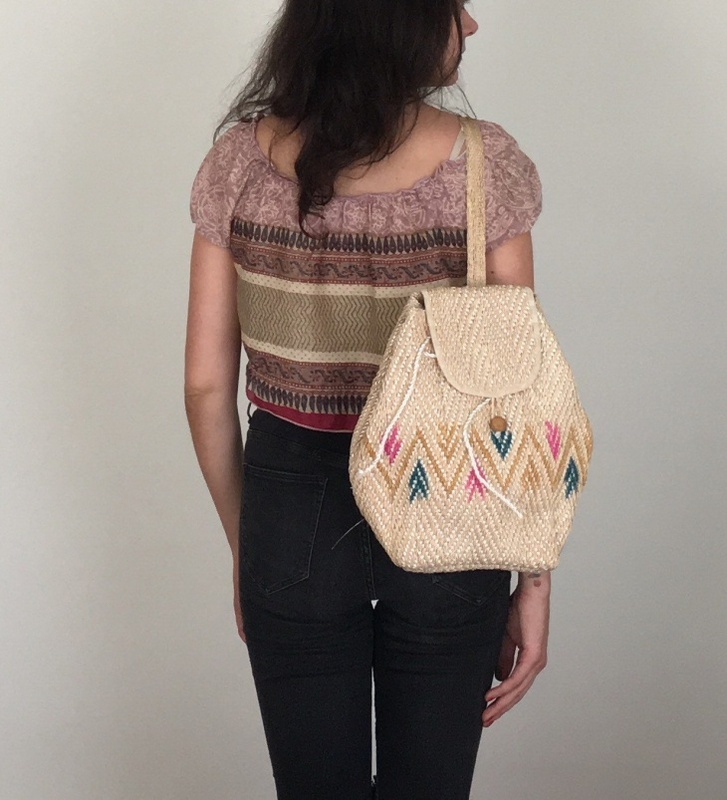 Like floral backpacks, tribal patterns have a unique charm. 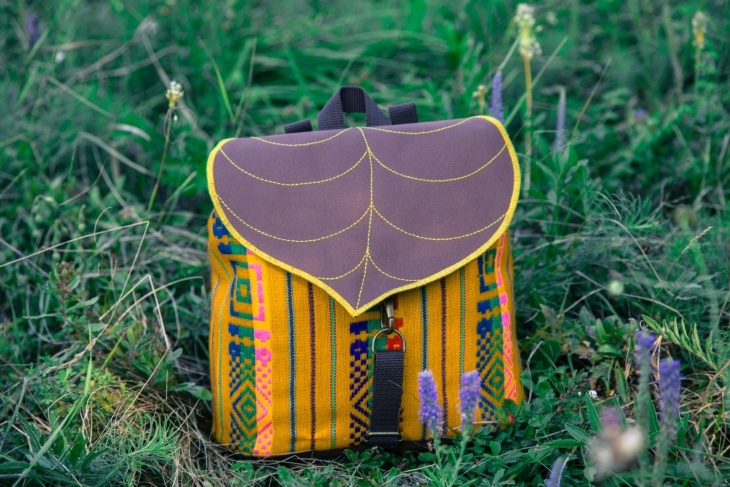 The coloring along with the designs offer an ethnic air to every outfit you might choose.In this post, we have put together a collection of tribal backpacks that might help you. 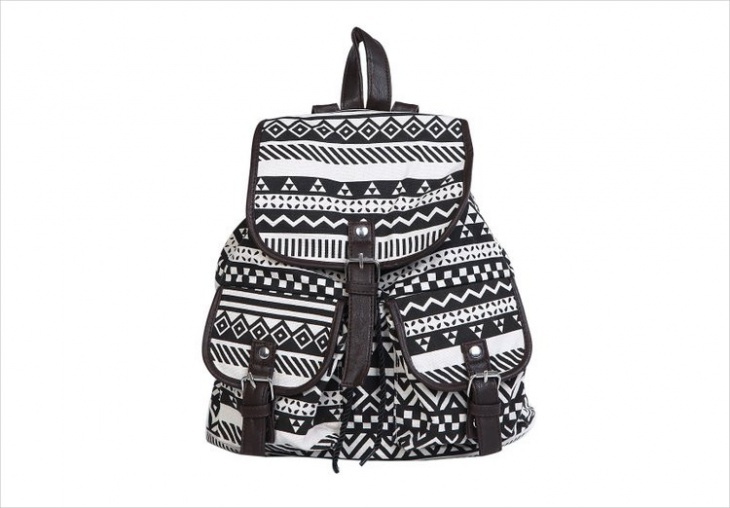 Black and white tribal patterns have a vintage look when they get printed on textile. 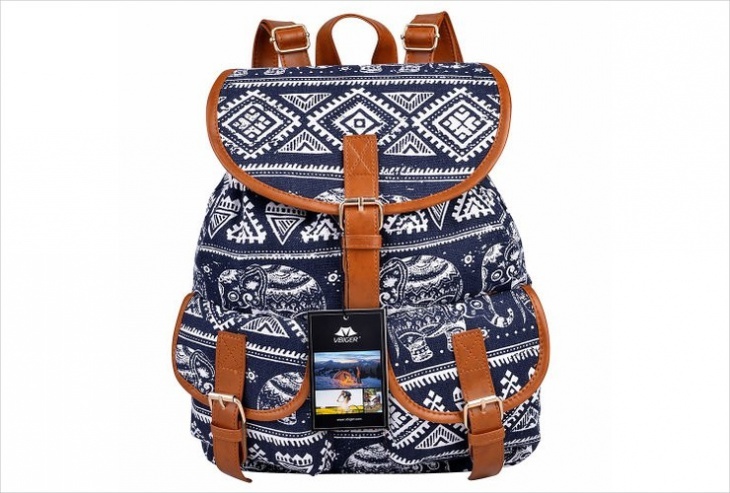 The look of the fabric makes this backpack a great choice during winter time. You can also give it as a Christmas present during holidays. 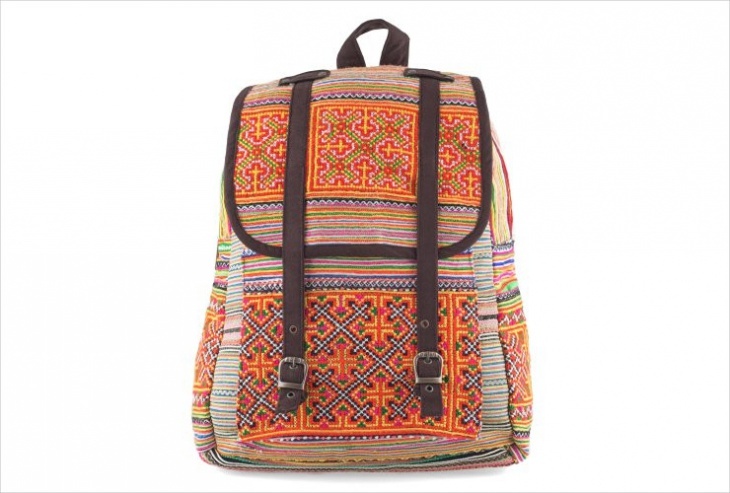 This backpack has three different colors and five-row patterns that give a holiday feeling to the bag. 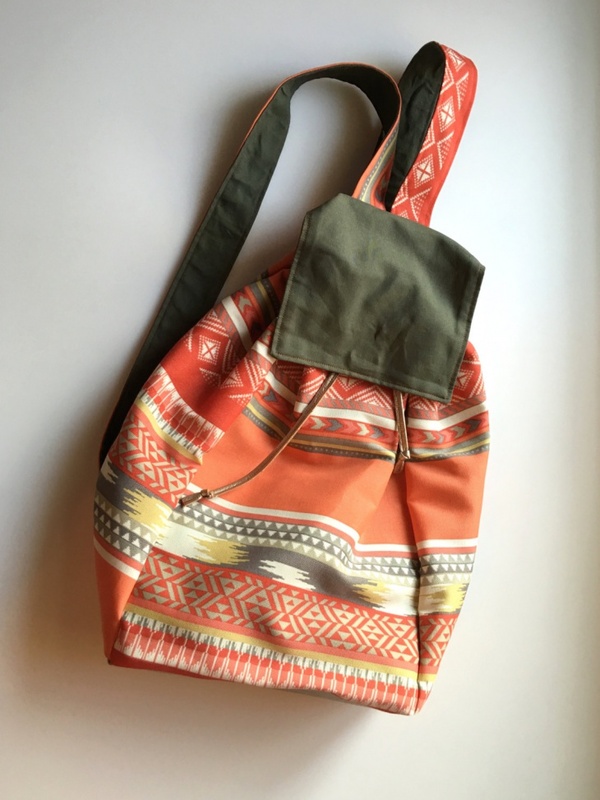 The canvas material makes it lighter in weight, perfect to carry it around town or on trips. 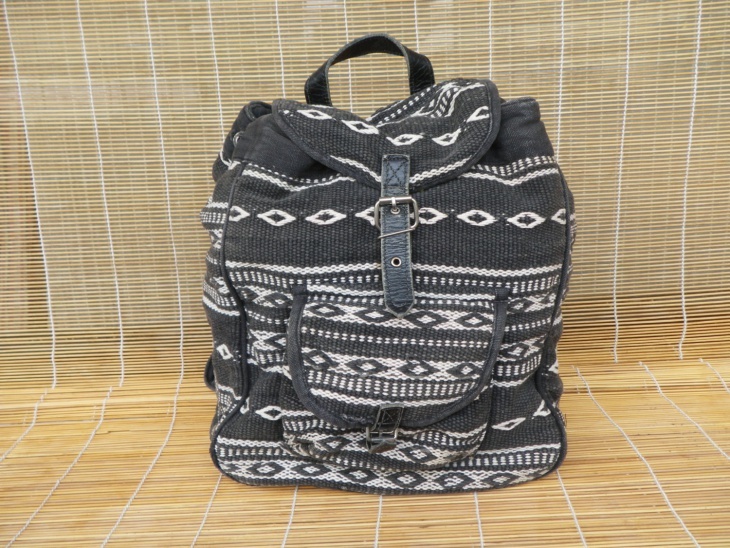 This black and white canvas Aztec tribal backpack has more storage space with the two pockets in the front. 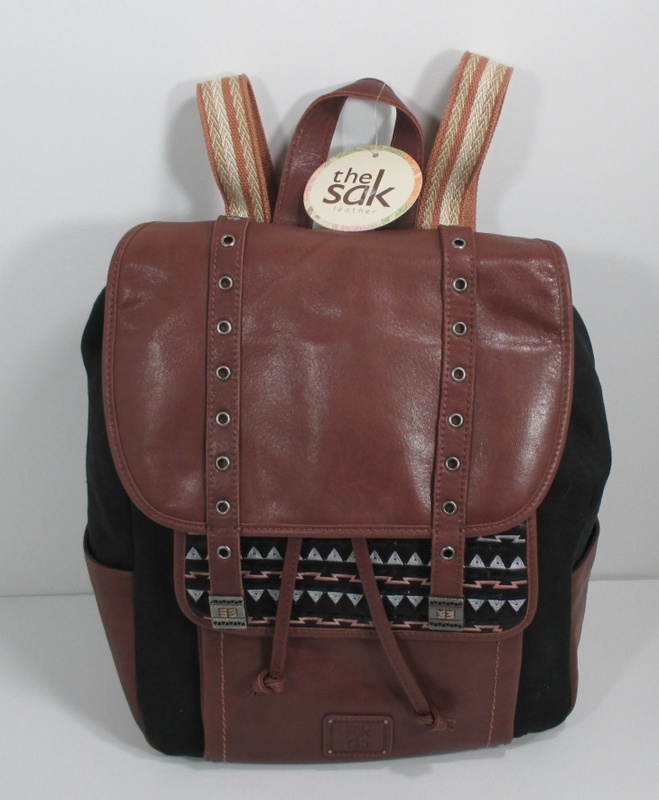 Additionally, the leather elements offer a masculine character to the backpack making it perfect for all outfits. 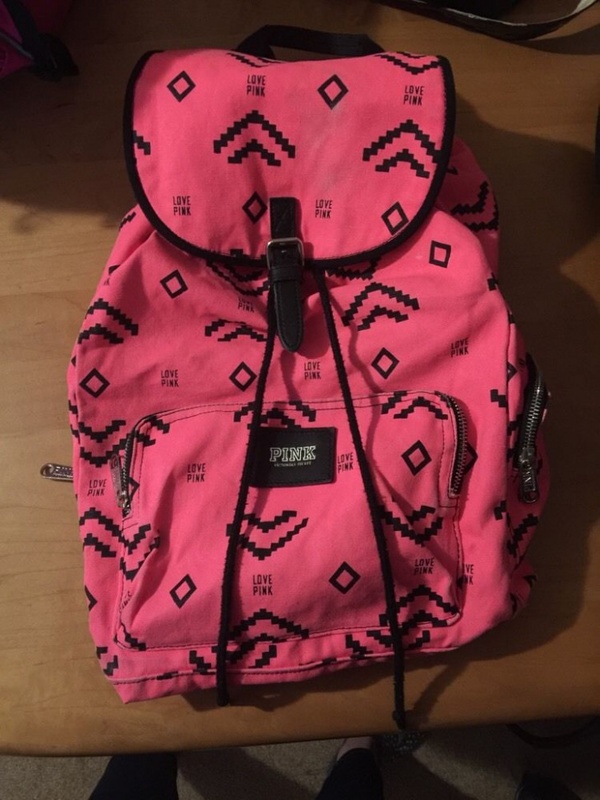 This is a unique tribal patterned backpack. 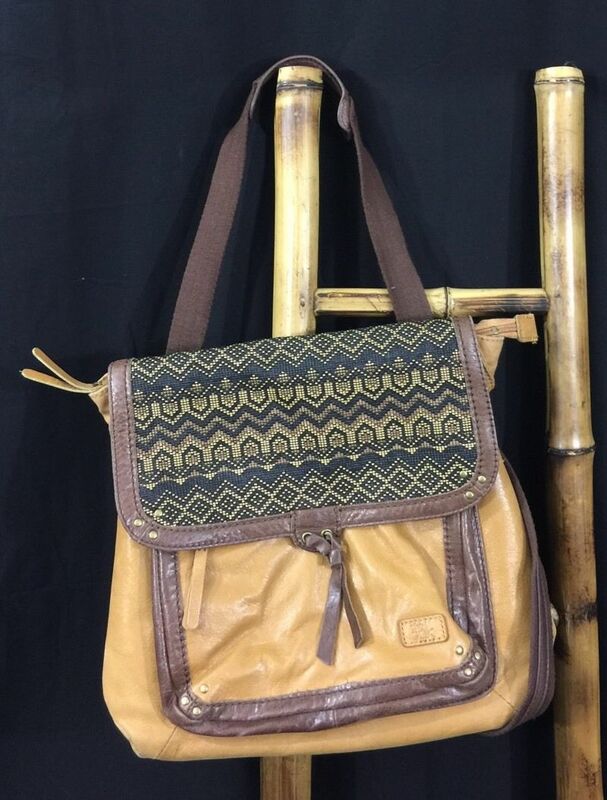 The design is perfect for ethnic outfits and suitable for teens using it at school or for college girls. The bright colors add a fun character to the bag. Tribal patterns can add an elegant touch to any material. 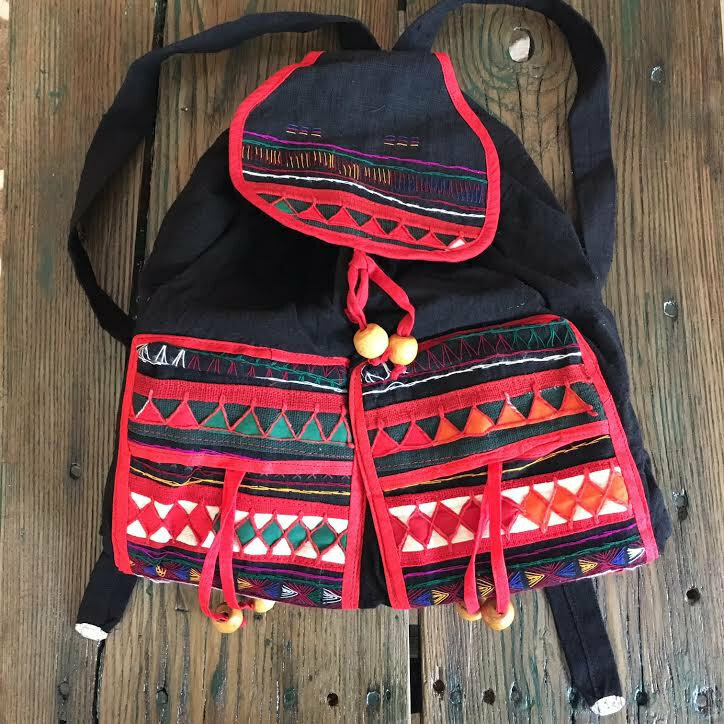 Like this polyester backpack, the tribal designs make it look amazing and suitable for many activities like school, trips, hiking, giving you enough storage space and style. 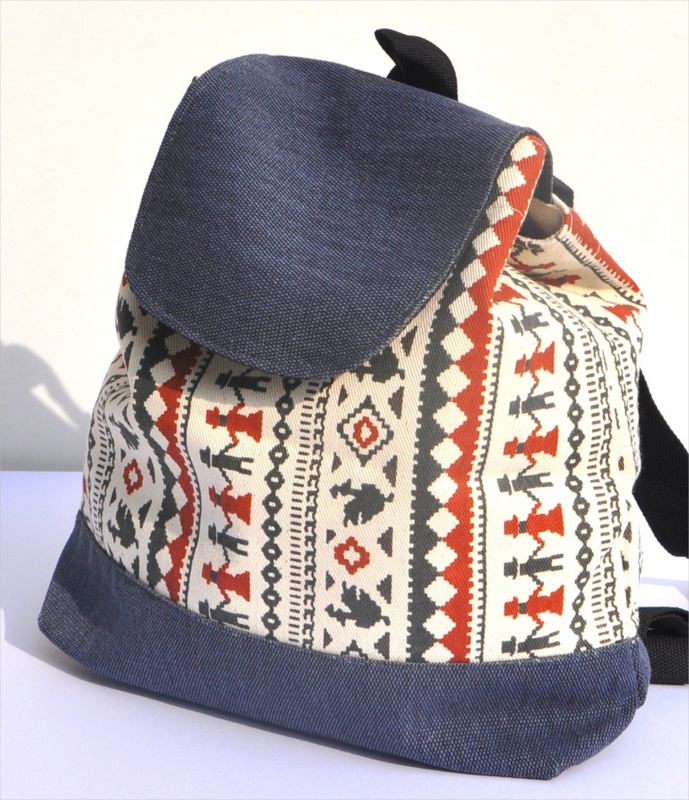 Soft materials like cotton, add a cozy and warm feeling to the backpack. 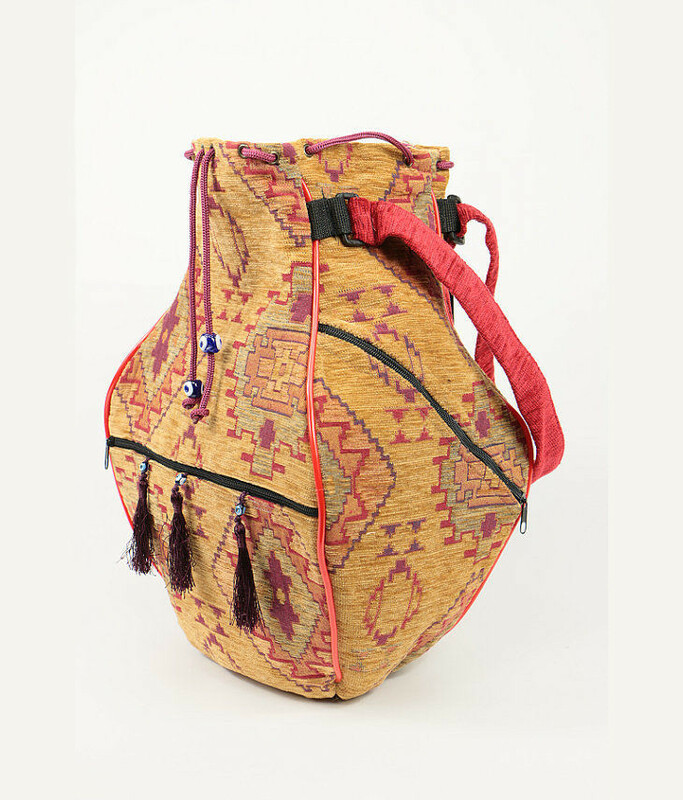 The tribal patterns create an interesting twist to common bags. Also, make sure before you buy a backpack that the shoulder straps are adjustable to fit you well. 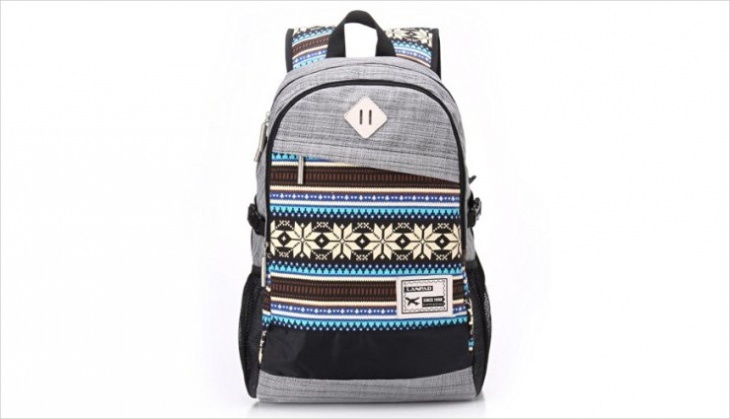 In case you want to carry your laptop, you need a backpack that will give you both reassurance and style. 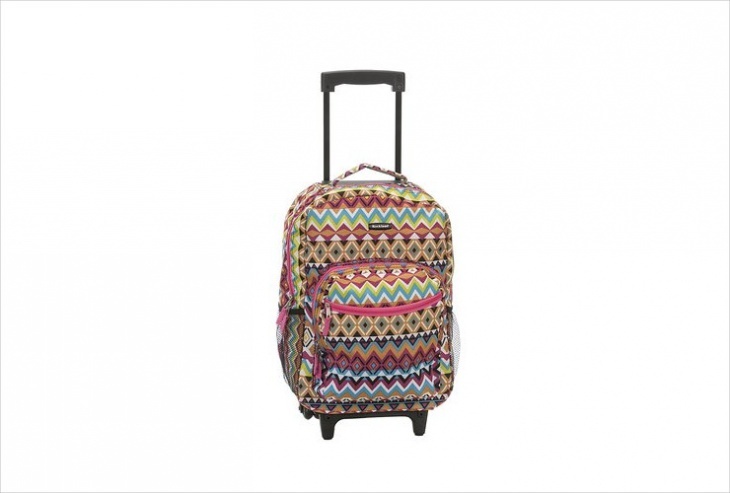 Choose backpacks that can be used for laptops and that can handle the weight load safely. Aztec patterns are the most famous tribal designs around the world. 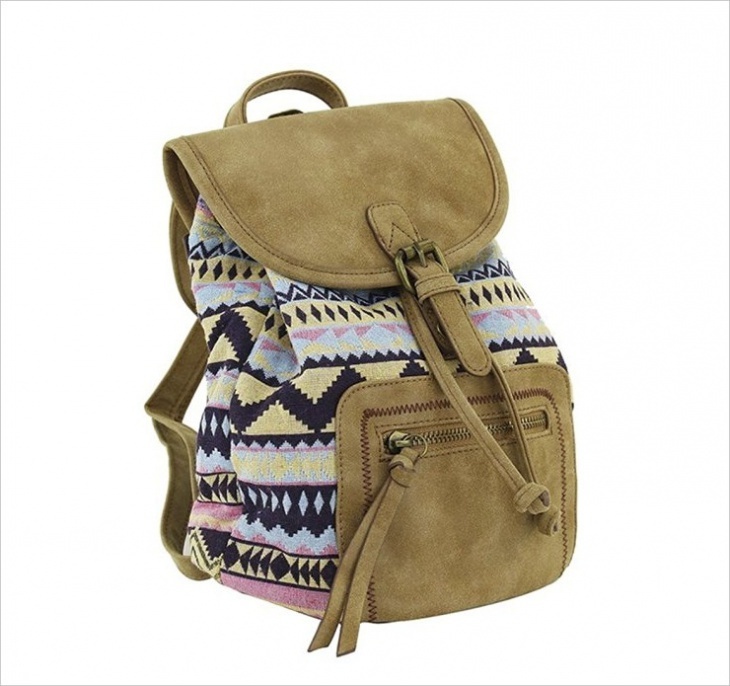 The ethnic air along with the worn out look, make the backpack look cozy and warm while keeping its stylish design. This is a great idea for flat backpacks. Choose a backpack that has more than one material for a stunning result. 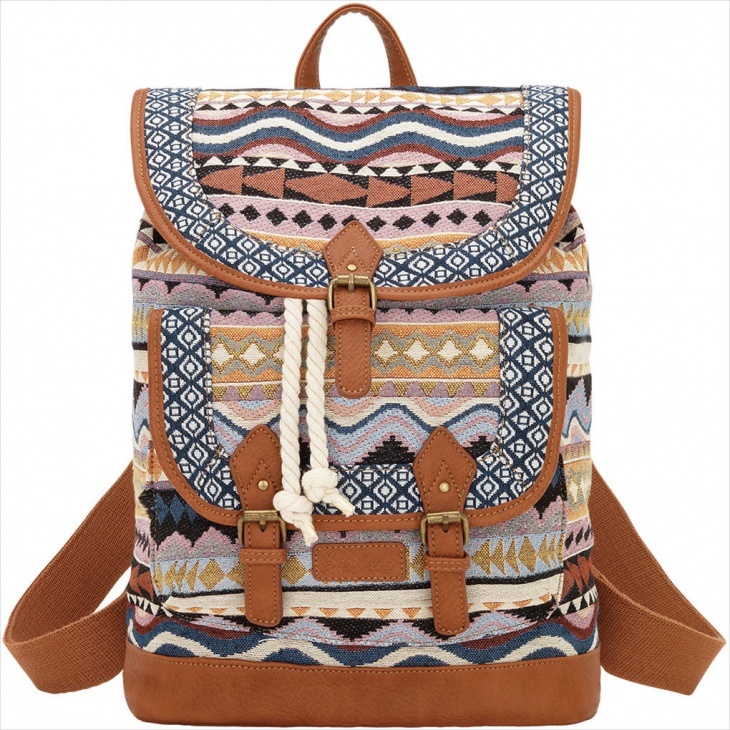 This black backpack has subtle tribal patterns that add an alternative design to the look. You can use this one from morning until night. 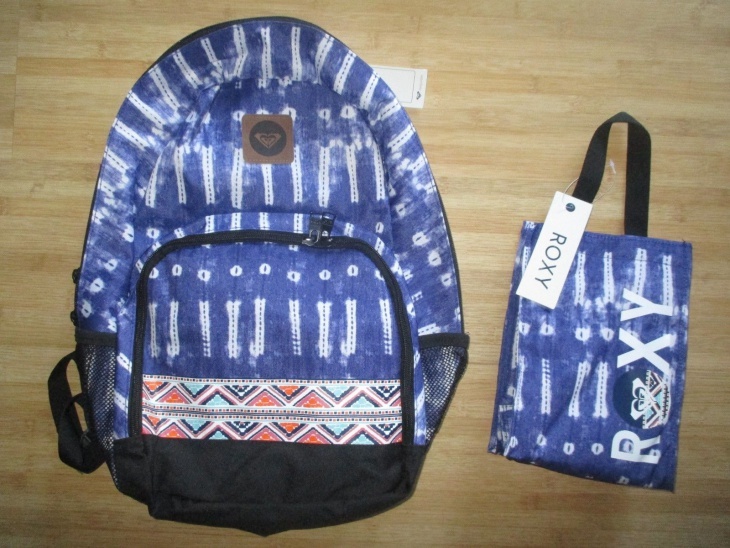 Backpacks don’t have to be boring anymore. 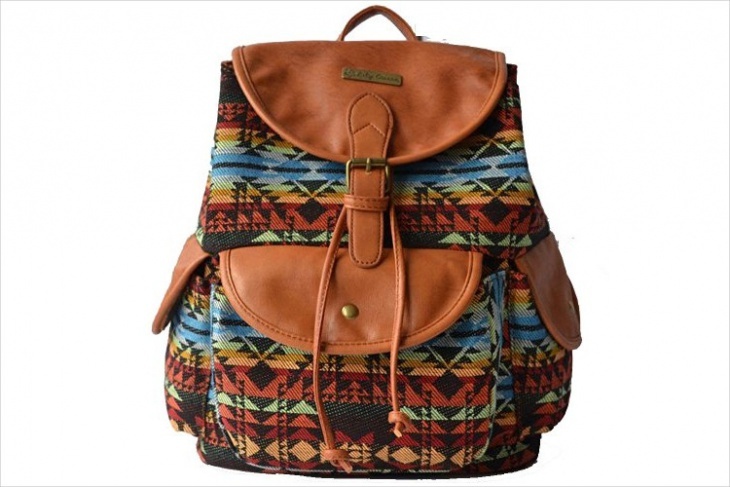 You can get one with a beautiful twist like a hipster backpack with tribal patterns on it. Be sure that the straps are exactly to your liking before you buy it. For school days till college classes, it’s the best bag for you.